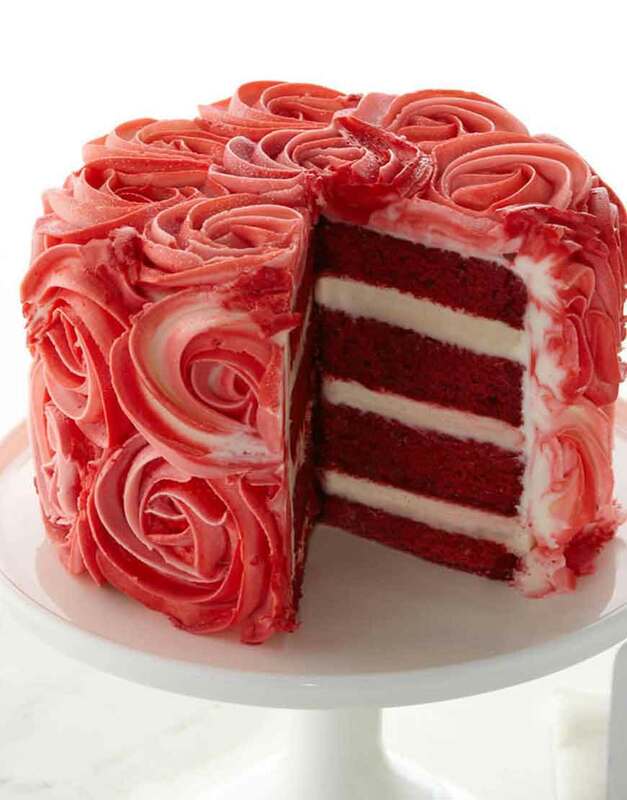 If the outside of this rose cake isn’t pretty enough…we need to tell you about the inside! Red Velvet Cake topped with traditional Cream Cheese Frosting. and yes…… every bit as ridiculously decadent as it sounds! You deserve the best things in life offered by the Cake Bakery in Gurgaon! Order Red velvet Rose delight and enjoy the best moments in life with every scoop.